In late 2018, Agility announced plans to expand its North American footprint. That brought a new office in Vancouver into the Agility fold, bringing the organization closer to customers on the West Coast. 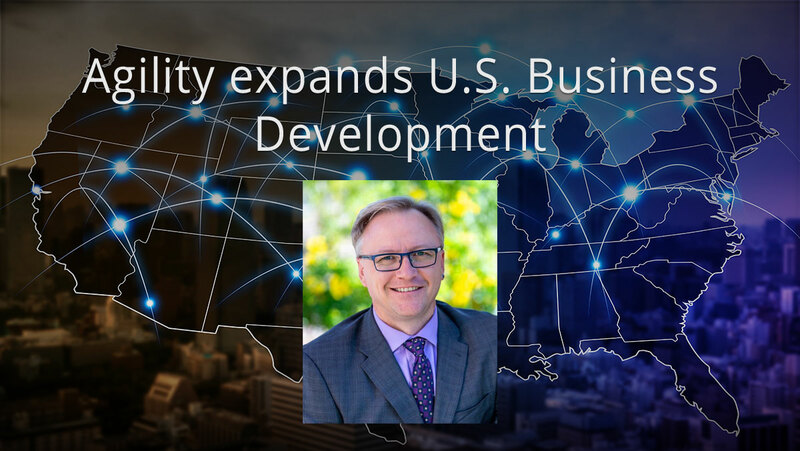 With an increase in leads and opportunities emanating from the United States, Agility has now extended its expansion south of the Canadian border with a new location in Colorado. Joining Agility to lead outbound sales activities at this locale is Kevin Houchin. He will operate as Senior Director of Business Development. Houchin brings over 25 years’ experience leading complex B2B and B2C marketing strategy at the national and international levels, specifically integrating multi-channel communications. He is an expert in market segment analysis and readily engages with thought leaders in creating new standards of best practices. The office in Colorado will bring closer attention to the many new partners and potential customers who have reached out following Agility’s recent successes as reported on G2 Crowd and Capterra. Increased interaction in the United States is expected to further grow Agility’s market share in this region.